It is commonplace for all schools to have laboratory facilities to comply with the requirements of the Board with which they are affiliated. 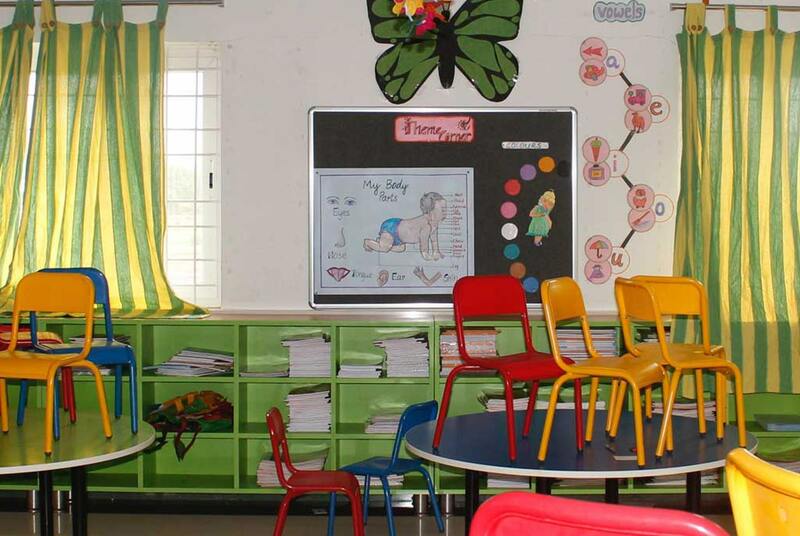 At Litera Valley Zee School, Hosur, the laboratory facilities have been designed and provided with the intent to capture the child’s imagination and interest and further the learning process. The Computer Science lab has been designed to allow children individual access to independent terminals in a professional round-table manner – more than 40 children can access the computer lab at any given point in time. Scratch programming, a brain-child of MIT, USA, is the all-time favourite of the children here, right from Std III, and the children astound even seasoned programming professionals by developing complex games using Scratch. 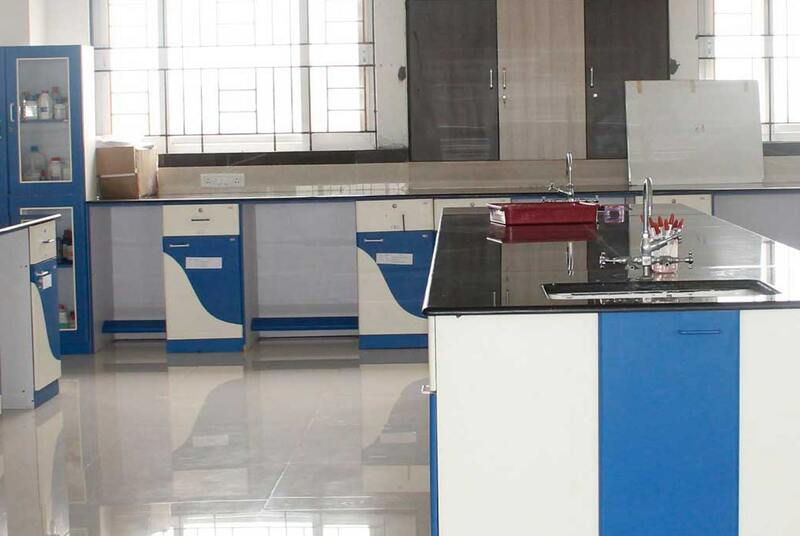 The Composite Science lab in hosur interntional school have been designed to provide access to over 40 children to experiment with the concepts in science that they need to work on. Built in a state-of-the-art design, the labs have over 500 specimens, and all the equipment required by the children to get a clearer grasp of the fundamental theories of Physics, Chemistry and Biology. The Mathematics Lab in good schools in hosur allows the child to visualise mathematical concepts, and to be surrounded by a plethora of different theorems, equations, shapes, etc that can allow free thought and assimilation of the concepts. The Language Lab in best schools in hosur is yet another venture by the Litera Valley Zee School, to promote the lingual abilities of the children in a practical manner. Each child is given access to a computer system, and the child is then given reading practice or listening practice. The children then have to answer questions based on what they have read or listened to. Children can also record their own voices to match certain speech patterns, in order to improve their pronunciation. Thus, the children, with constant practice, can improve the 4 major skills in English – reading, writing, listening and speaking. 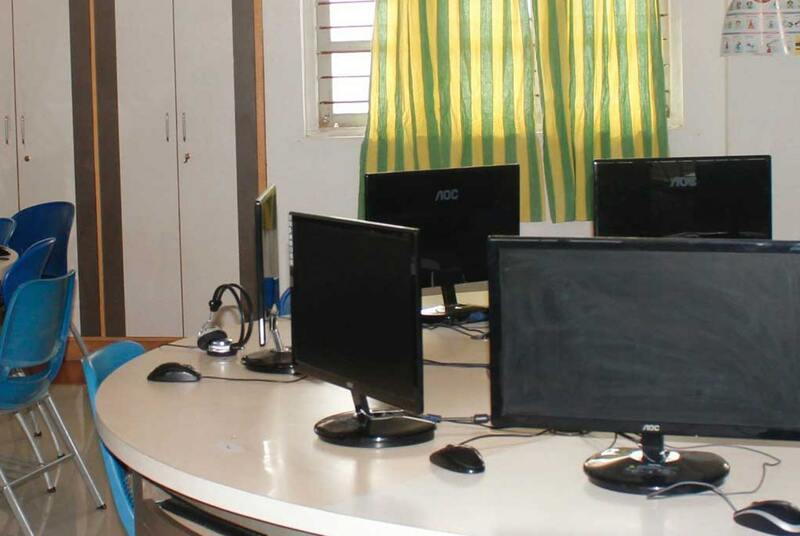 The Litera Valley Zee School, Hosur has the distinction of being the only school in the entire country, and perhaps even the whole world, to have a fully equipped Robotics laboratory for the use of its students, right from Std I. While sceptics may marvel at what a Std I child can understand or work on in Robotics, the students have proven their skill and understanding time and again, since the lab was inaugurated in the very 2nd year since the school began. The younger children work on simple machines, and design pulleys, fulcrums and wheels, using Lego components. This demonstration of the simple concepts in Science and Mathematics leads to further understanding of electricity, mechanics and programming of complex machines, and ultimately understanding and evolving Artificial Intelligence and Natural Language Processing. The Kindergarten children at the Litera Valley Zee School, Hosur have their own ‘laboratory’ to engage in practical sessions! The KG Activity Room is a fun-filled colourful area, demarcated into several partitions. There is indoor play, a library, the tab lab (tablets use), Montessori material, sand play, water play, clay art, and a whole bunch of other activities that the children can indulge in, in order to develop their budding motor and physio-social skills. The children here learn all they need to, in order to go ahead into Primary School, and thereon to Middle, Secondary and Senior Secondary School, without a hitch. Litera Valley Zee School, Hosur was started in 2010 with nothing more than a vision – a vision to provide the best in education to the community in Hosur. The proprietors undertook the mammoth task of constructing the school buildings within 6 months, and the heretofore rocky hillock took on shape to house the hallowed classrooms in which almost 1000 students today enjoy their learning. Cras pharetra hendrerit mollis. Suspendisse aliquet in metus nec sollicitudin. Interdum et malesuada fames ac ante ipsum primis in faucibus. 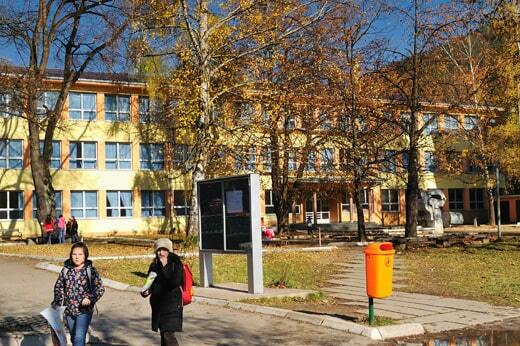 Integer tellus elit, cursus quis ante eget, molestie euismod tellus. Vestibulum ultricies neque urna, in adipiscing enim aliquet sit amet. Vivamus ullamcorper, diam id pharetra venenatis, erat risus euismod dui, sit amet ullamcorper libero est consequat libero. Ut augue nisl, varius et cursus in, faucibus at neque.